This new free Abstract Hexagonal Vector would be the perfect file for so many of your projects. 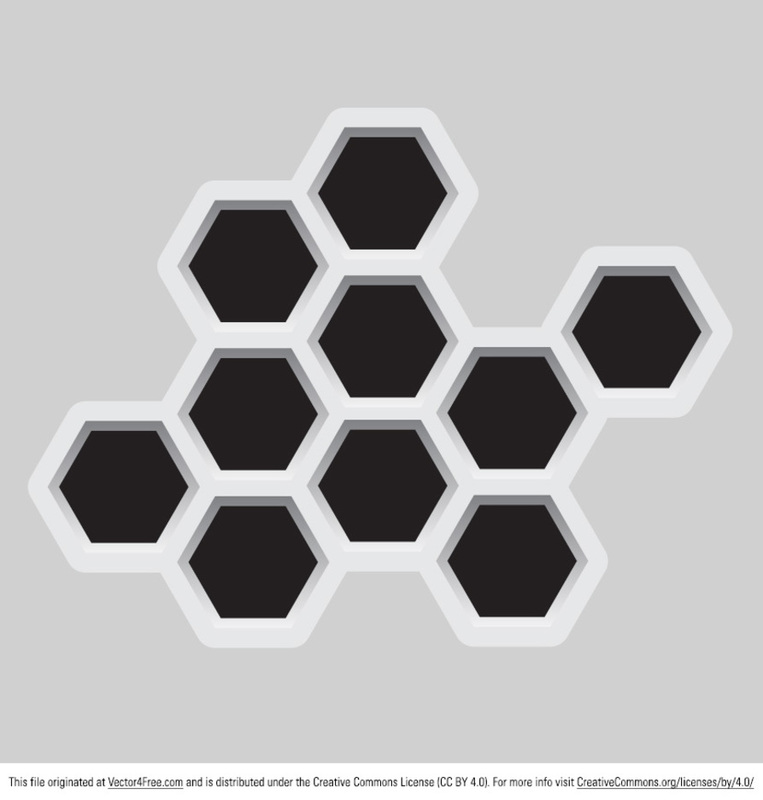 This hexagonal vector would be great as a base for a new logo, abstract background, and more. Use this hexagonal vector in your next personal or commercial project, but please do not resell or redistribute.